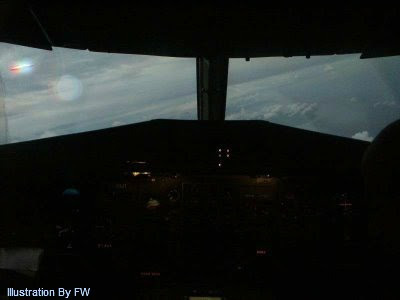 An airline pilot claims his aircraft experienced a near-miss with a rugby ball-shaped UFO near London's Heathrow Airport. While the incident took place last July, the details are only now coming to light through a report issued by the UK Airprox Board, which investigates any aircraft near-misses in British airspace. The Airprox Board reports to the UK's Civil Aviation Authority and generally takes about six months prior to releasing information to the public. . . .